Each game has gotten better for Salmon Arm in Merritt. Things started with a 5-0 loss in the Nicola Valley Memorial Arena, and that was followed up last weekend with a 4-3 OT loss. The impressive past of the most recent game was that Salmon Arm went down 3-0 after the first, but came back to eventually tie the game and earn a point. This season the Silverbacks are 1-3-1 against the Merritt Centennials. Salmon Arm opened their season with a win against Merritt before losing three straight in regulation, and the latest game was the one that took overtime to solve. Both teams were on the wrong end of scores in games last night. 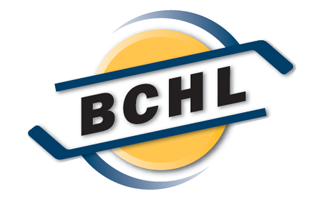 In the Shaw Centre, Salmon Arm dropped an 8-3 decision to the Wenatchee Wild. Nick Unruh, Jonathan Krahn, and Akito Hirose all scored for Salmon Arm. An assist for Justin Wilson gave him four points in two games since his return on Wednesday after being out for nearly two months. Merritt was on the road in Vernon losing 3-2. 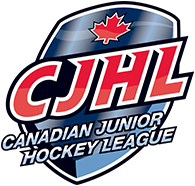 Christian Sabin and Brady Ziemer scored for the Merritt Centennials who were held to 22 shots and were 1 for 7 on the power play. Not afraid to throw his weight around, Aiden Jenner had one of his most physical performances of the season. He had missed nearly two weeks, but came out banging literally from the first shift. He had one assist on the night, and look for him to add to that in Merritt.